Sure enough, last week the recording was finished and afterwards, the New York Giants decided to trade Odell Beckham Jr. They traded OBJ to the Cleveland Browns for Jabrill Peppers and picks in the 1st and 3rd Round of the 2019 NFL Draft. 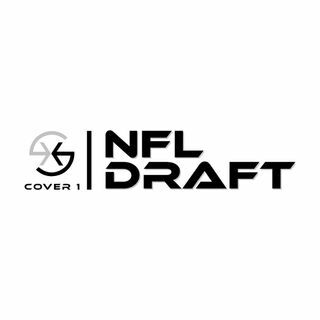 This leads Russ and CP to talk about the NFC East and what their needs are for the 2019 NFL Draft! Not only that but they discuss their Final Four for the 2019 NCAA Tournament and more!